Biome Reactors adds a sole block: The Biome Reactor. This block allows the exchange of Redstone Flux(commonly referred to as RF) in order to change the biome in a 7 block radius. Different blocks have to be put inside the reactor for each different biome. It usually uses around 400,000 RF to change the biome. Crap. i'm the third person with this idea. 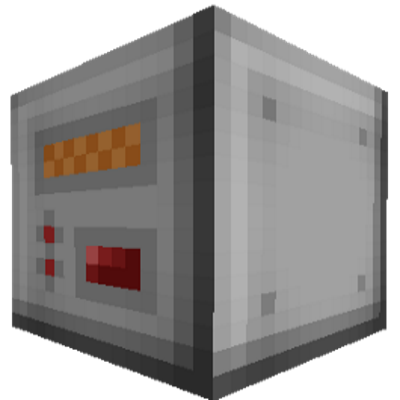 lol - well, if you don't have time to update this mod and you know of a mod that functions similarly for 1.12.2, could you let us know?